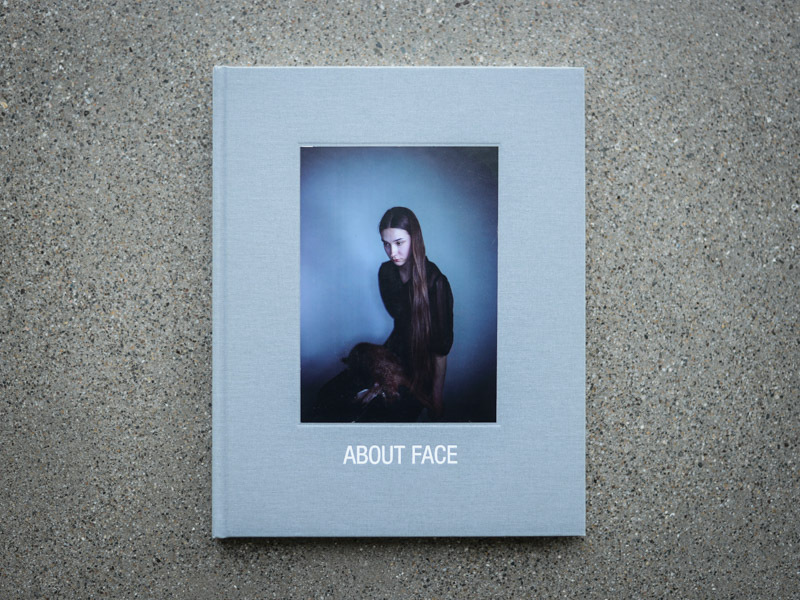 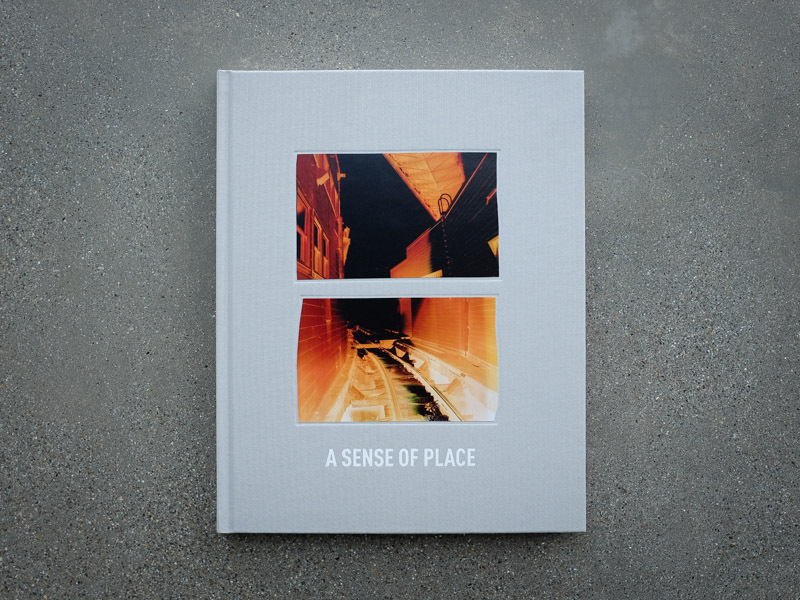 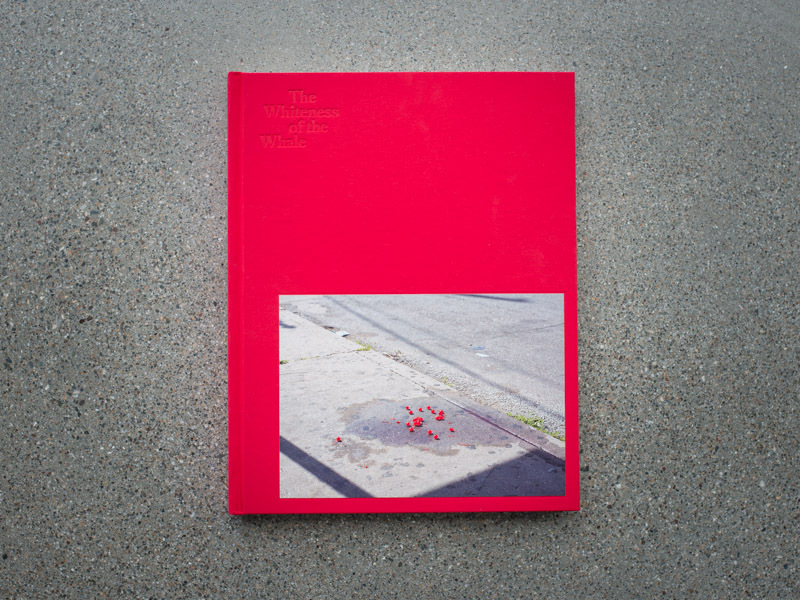 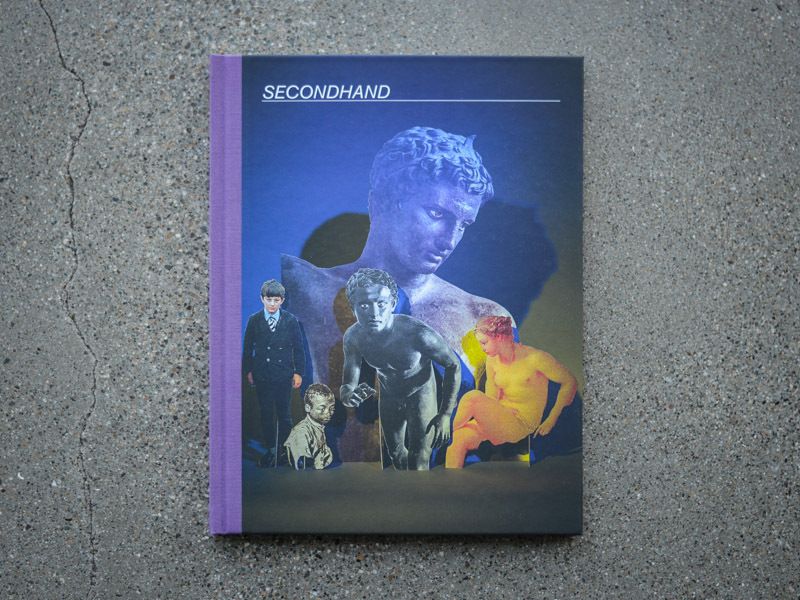 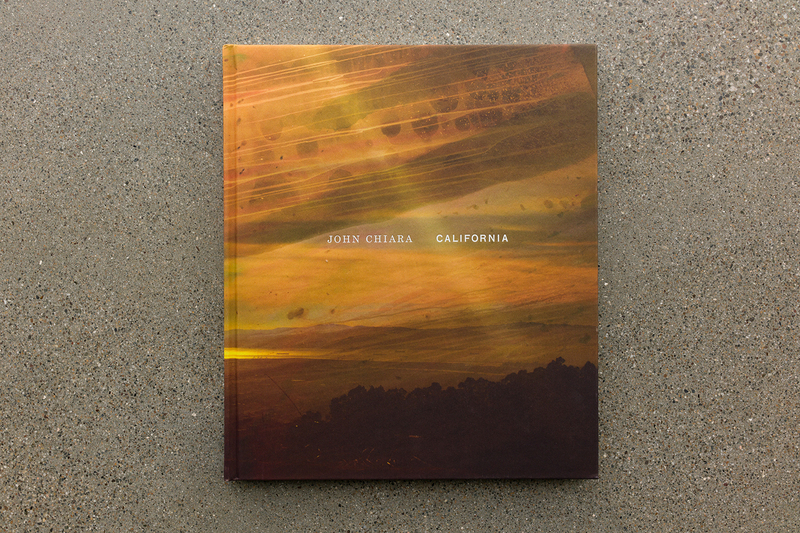 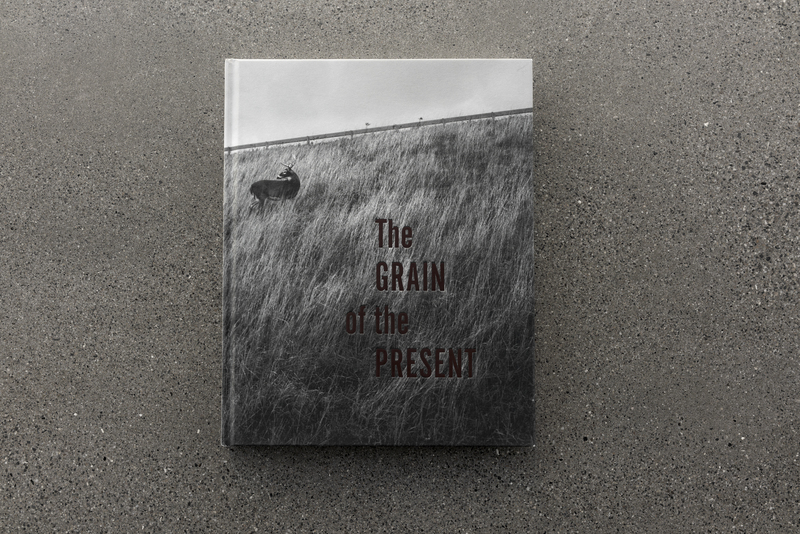 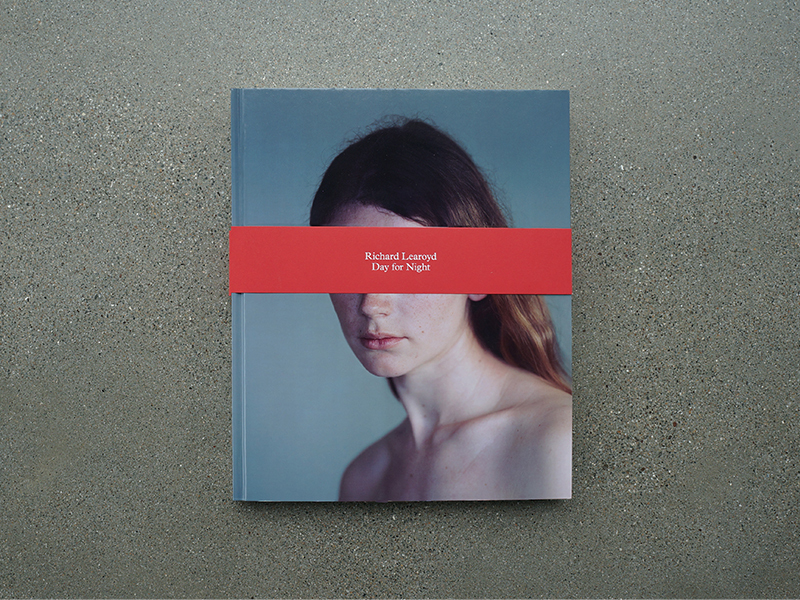 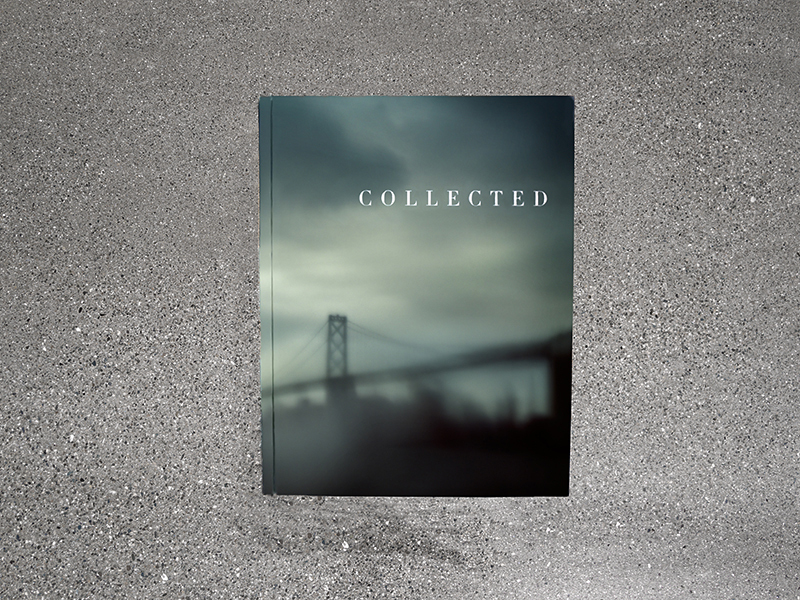 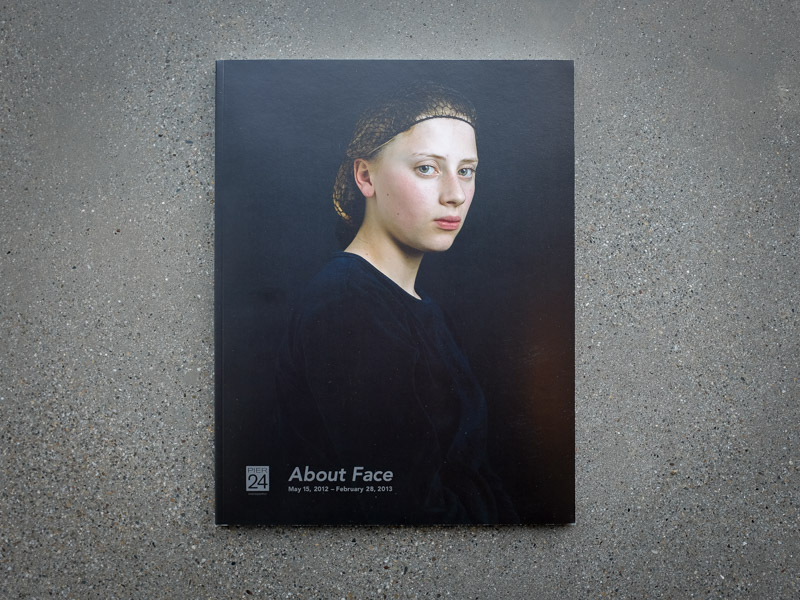 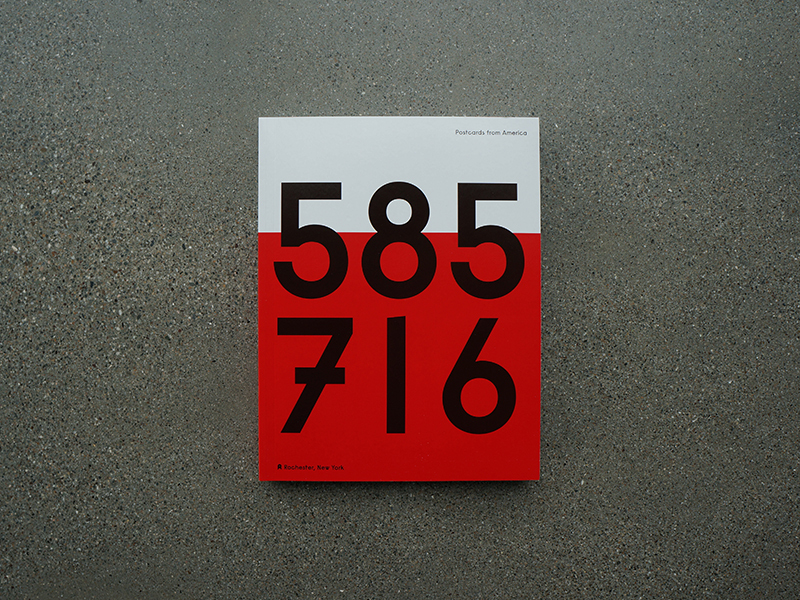 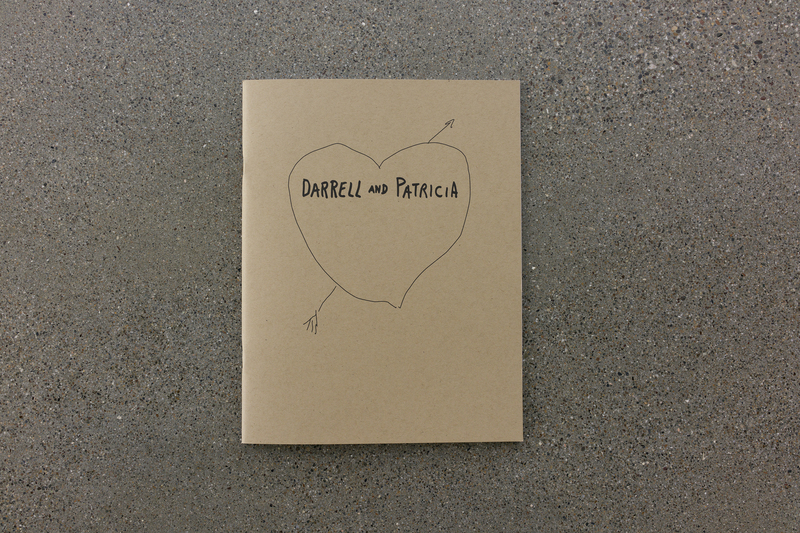 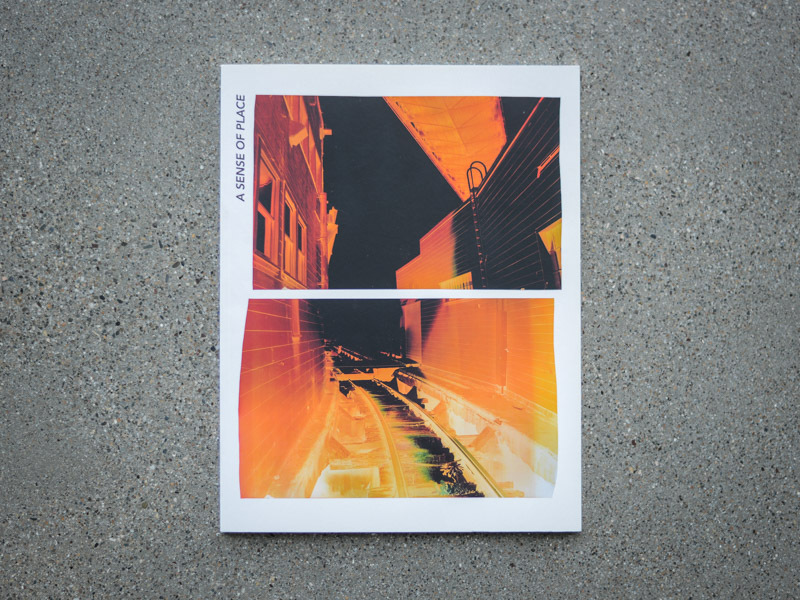 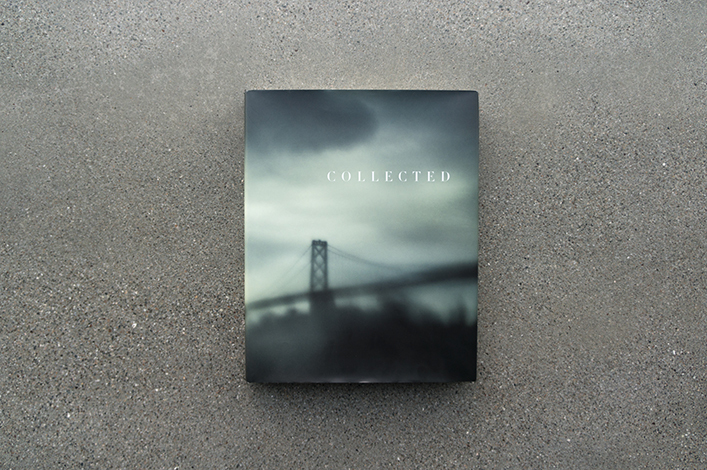 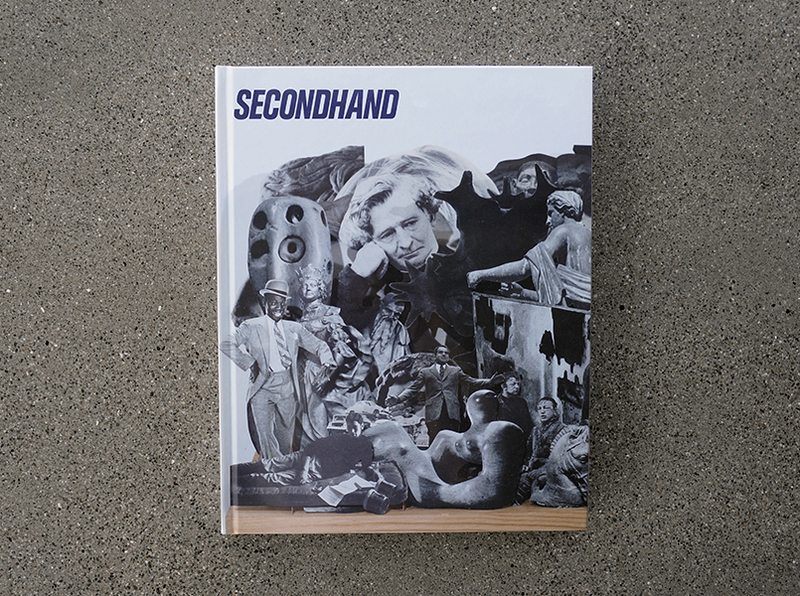 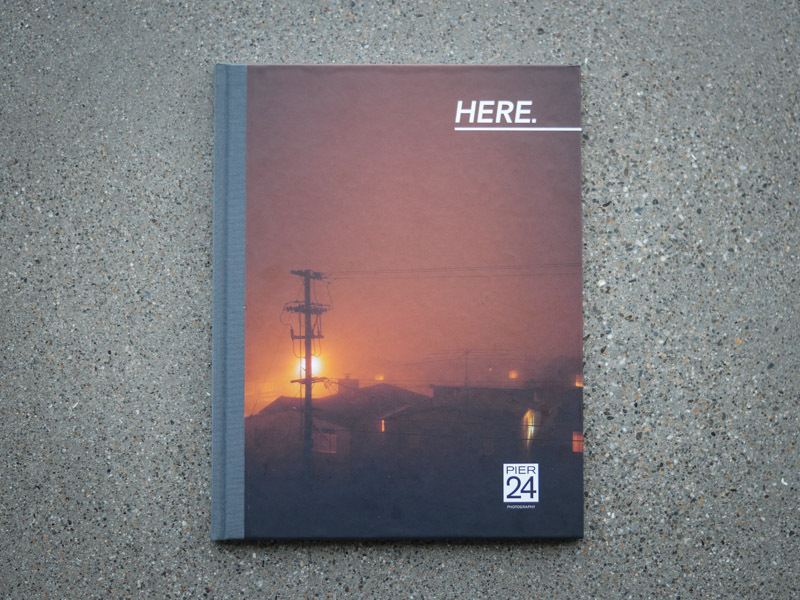 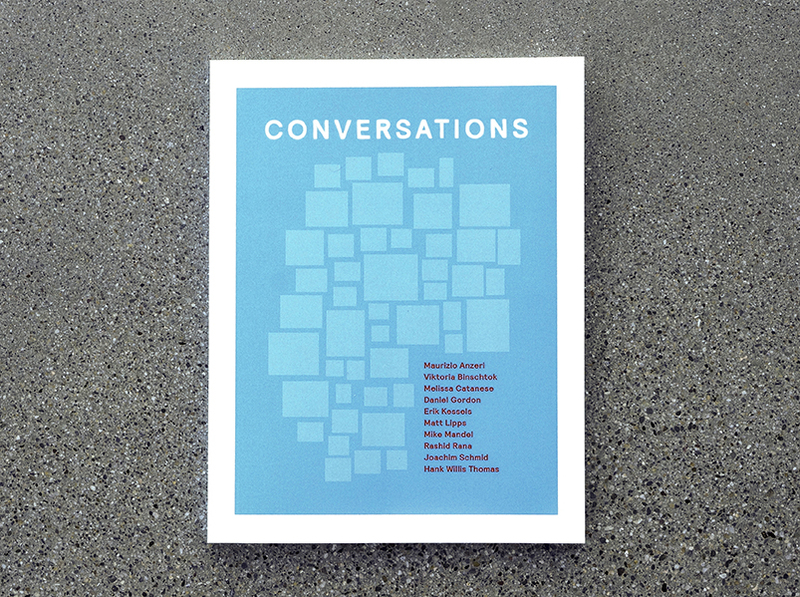 This exhibition catalogue expands on our gallery guide with an original essay by Brian Wallis. 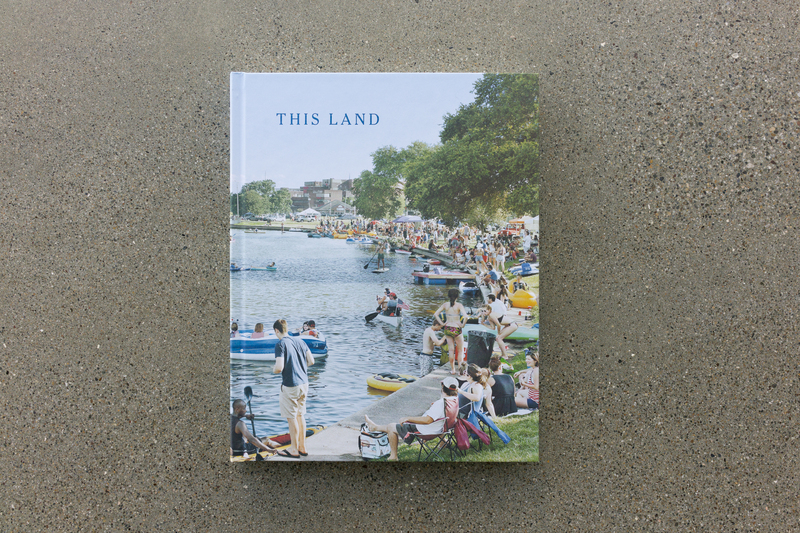 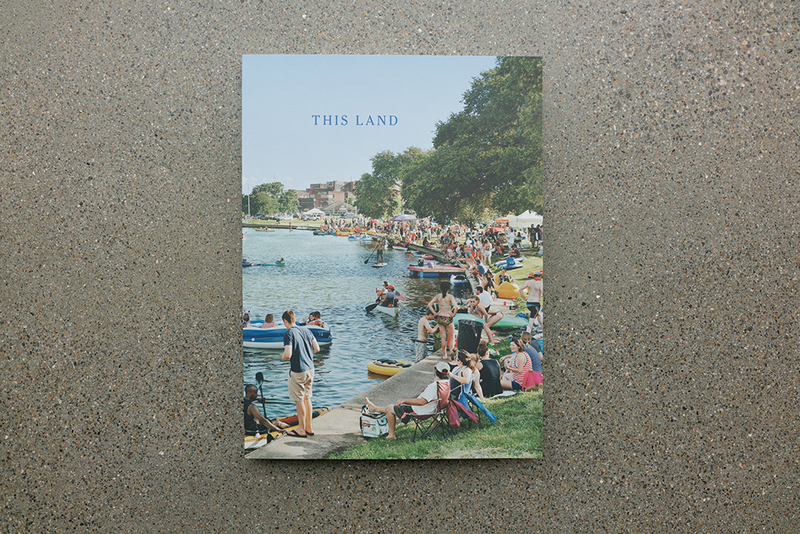 This Land focuses on work made throughout the United States within the past decade. 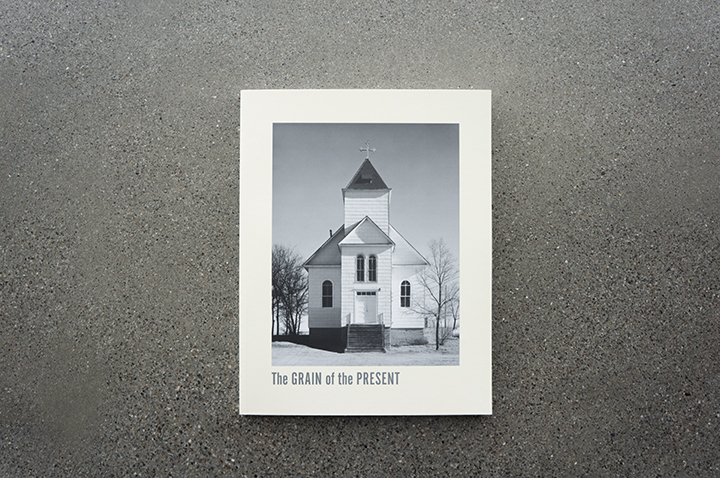 The photographers assembled her e examine aspects of the country’s current social climate, from the mundane to the politicized.